Could Salmon be returning to the River Par in Cornwall? An adult Atlantic salmon (Salmo salar) has been found by the Environment Agency on the river Par, which is thought to be the first adult salmon recorded on the river in recent times. A few juvenile salmon have been found in the river during more recent fisheries surveys but this is the first incidence where an adult fish was found. The fish, which was around 70cm in length (estimated weight 8-9lb) was found part way up the river system and confirmed as a Atlantic salmon by the Environment Agency, who acted on a call reporting a large fish in the river. 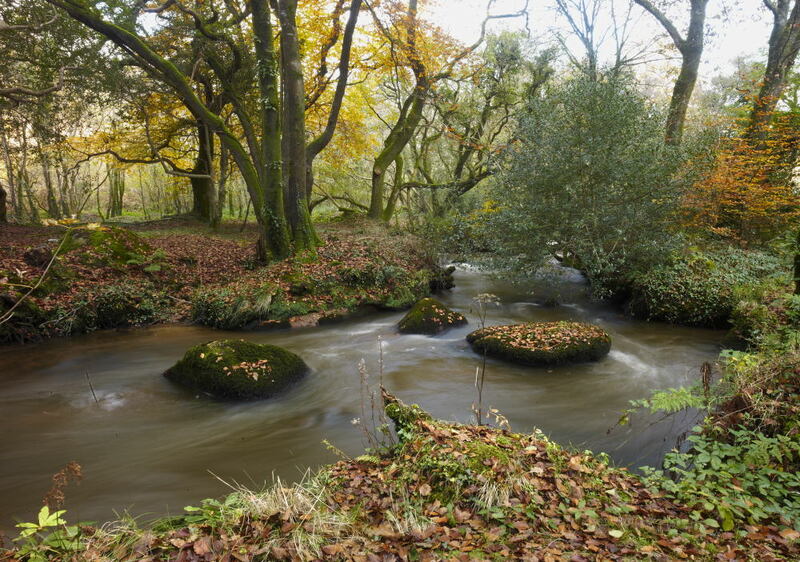 The river Par rises near Roche and Victoria and flows down through the historic Luxulyan valley before meeting the sea at Par beach. The river has many pressures facing it, both current and historic. In the past large sections of the lower river have been straightened and canalised, which reduces habitat, while the upper reaches have suffered from historic and present day mineral extraction, with heavy metals often leaching from mined deposits. There are also more subtle pressures including barriers to fish migration and those from agriculture. However the river is slowly recovering with water quality generally improving as mineral extraction and associated clay dryers have reduced in the catchment. Westcountry Rivers Trust and the Environment Agency are working in partnership to improve the River Par and other catchments in the St Austell bay area through the South Cornwall River Improvement Project. The project has been attempting to understand and tackle the complex issues, which affect the river and it is hoped that such a project can raise the profile of this river, which has sometimes been overlooked. The return of even a few salmon to this river is a really important indicator that given time to recover and the right help these rivers of the St Austell bay area can support good numbers of trout and salmon once again.